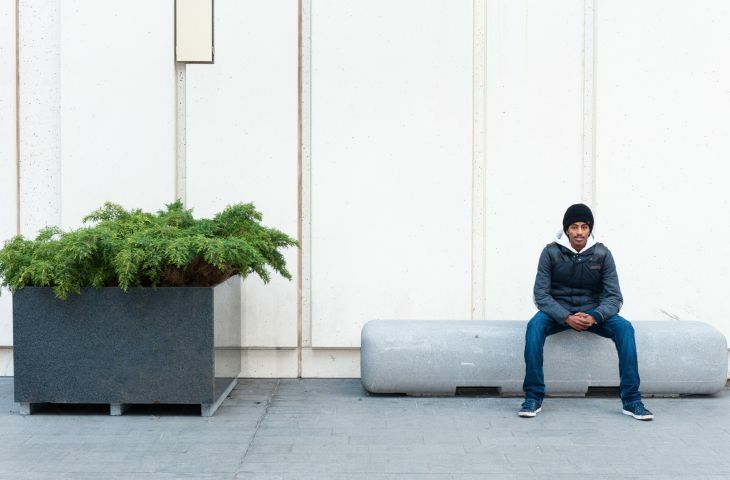 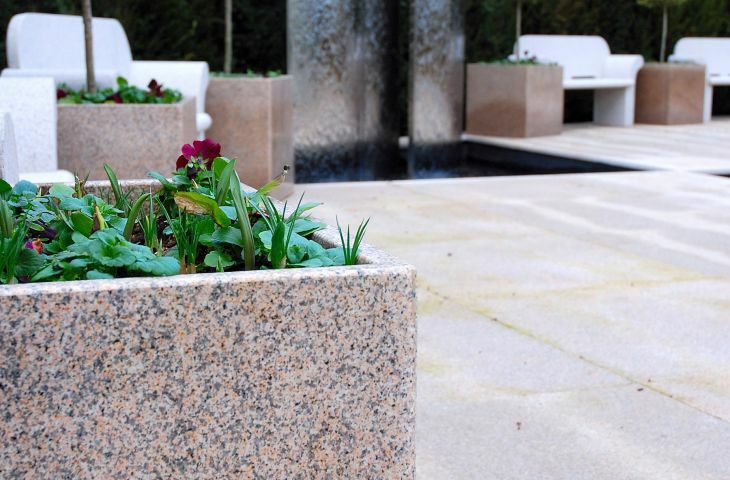 IOTA’s granite street and park planters are ideal for urban streetscapes and communal spaces – being stylish, robust, heavy, and often cheaper than more utilitarian alternatives in concrete or metal. 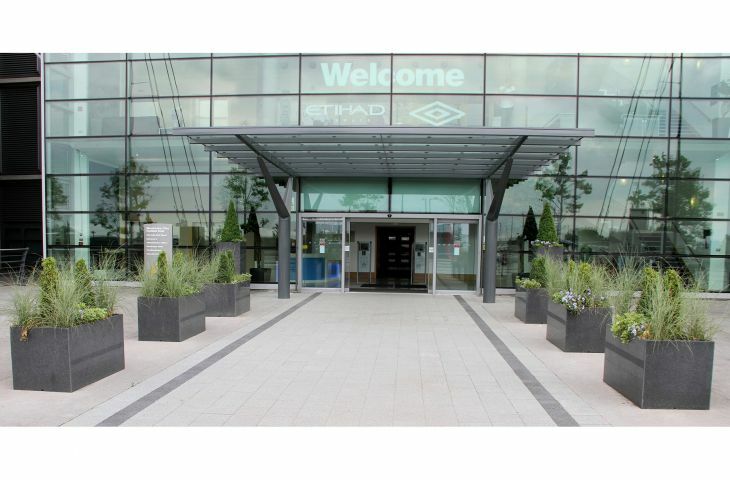 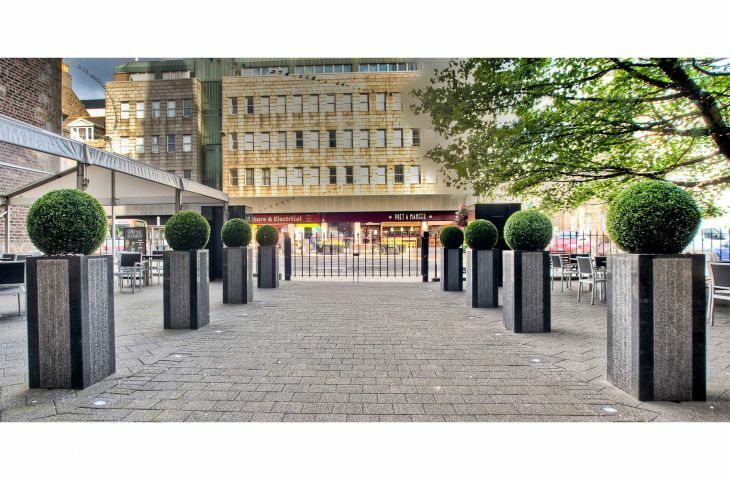 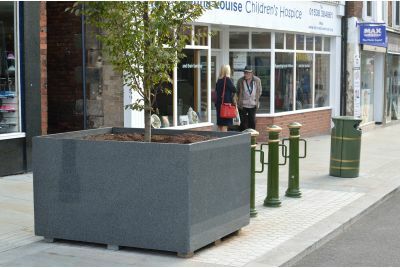 The manufacture of these large granite planters is to-order and to your specification, and we do not hold in stock a standard range of shapes and sizes. 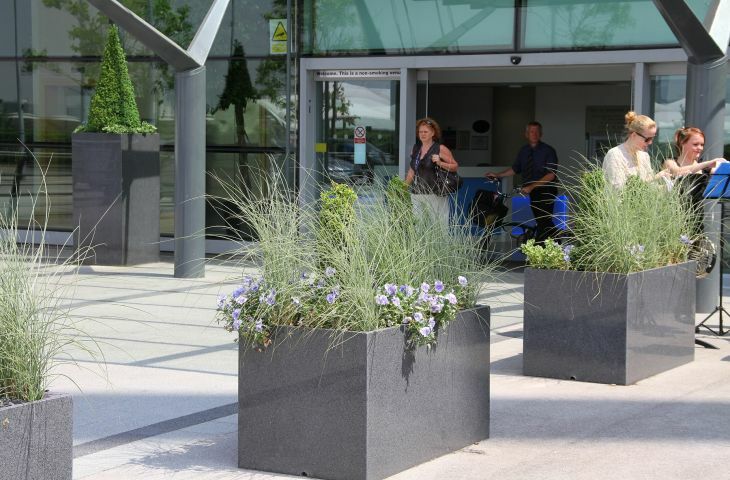 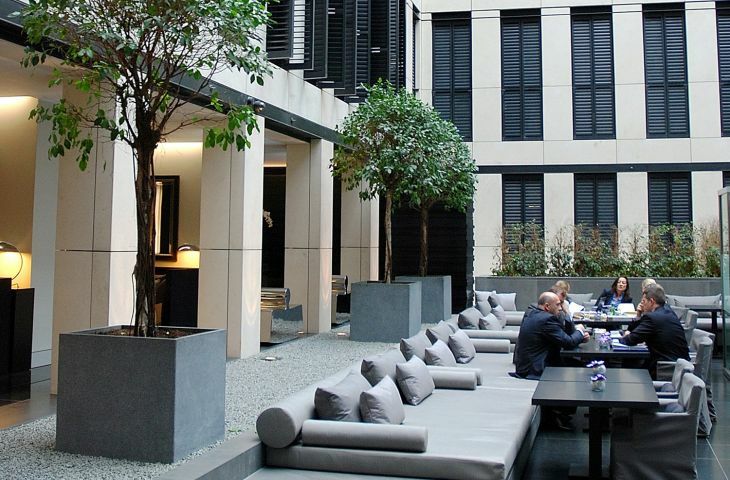 These planters also have a myriad of uses in less challenging, residential and light commercial applications. 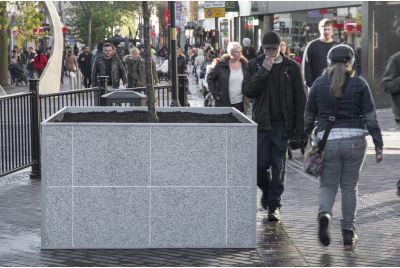 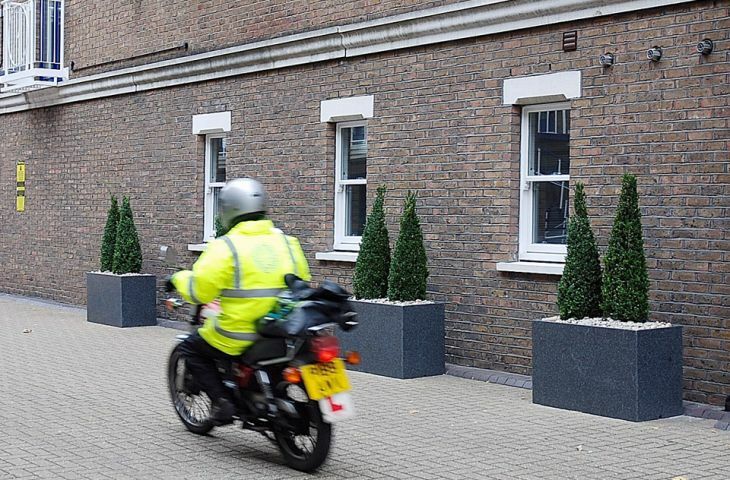 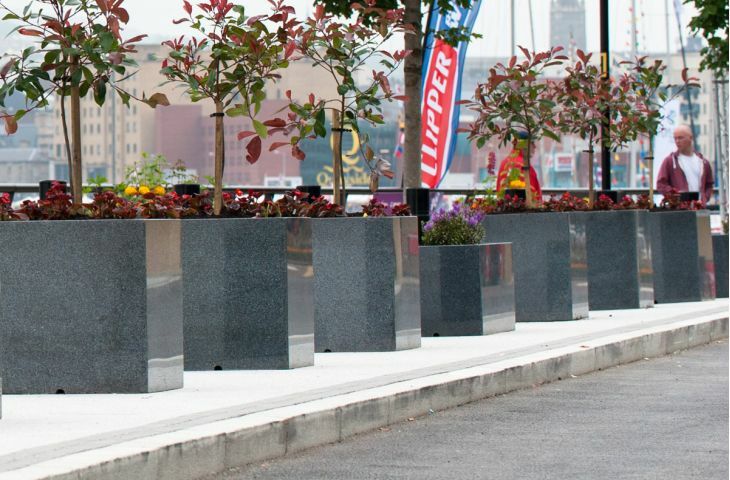 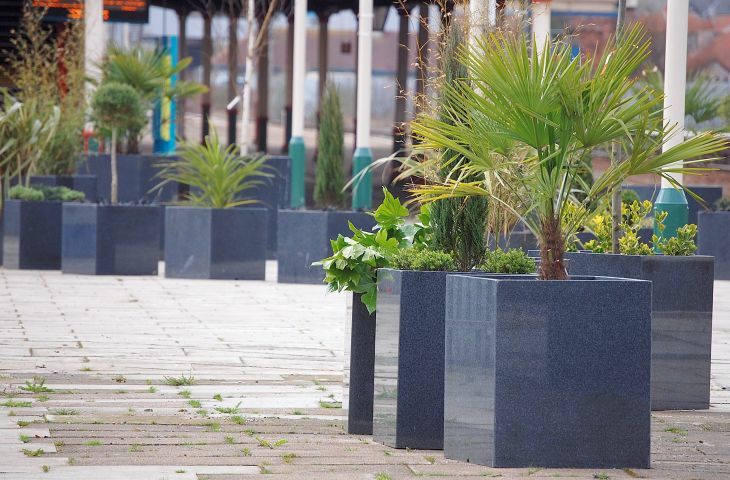 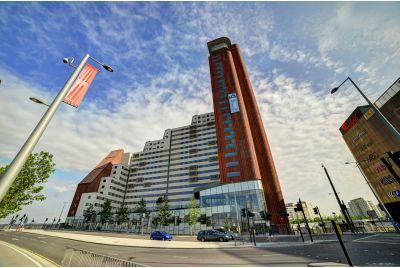 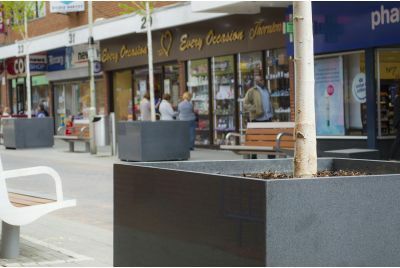 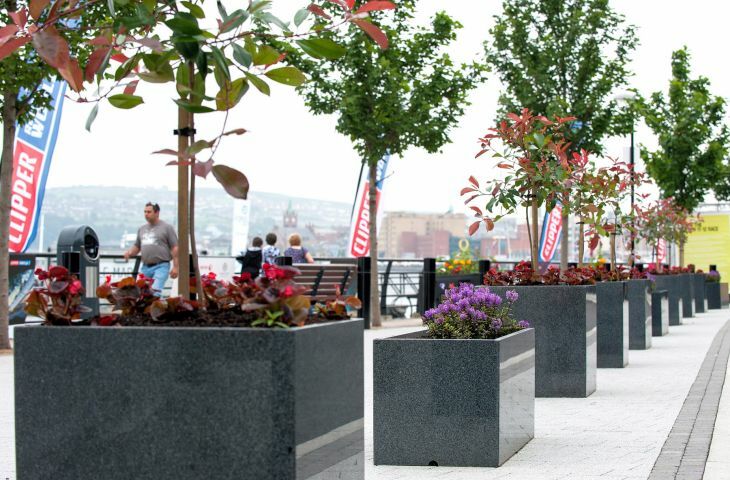 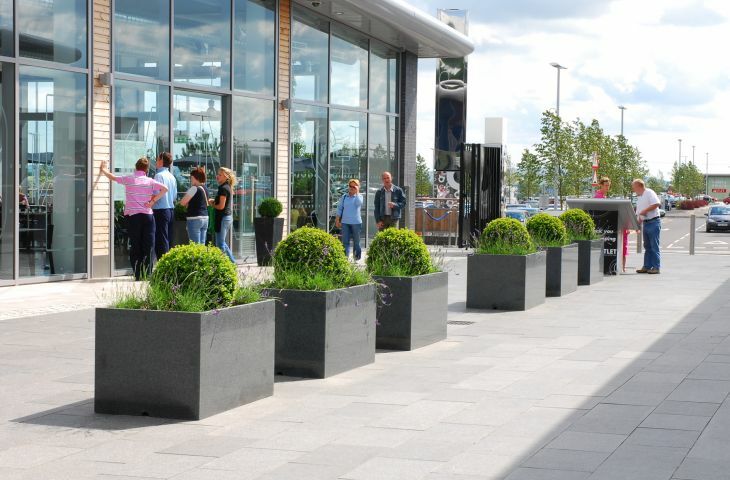 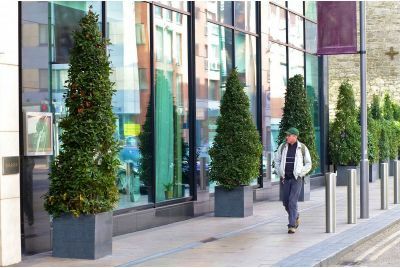 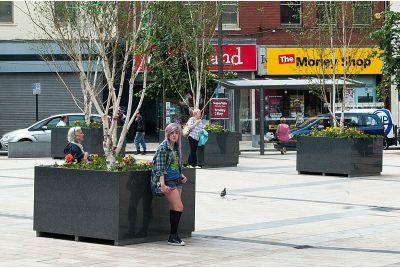 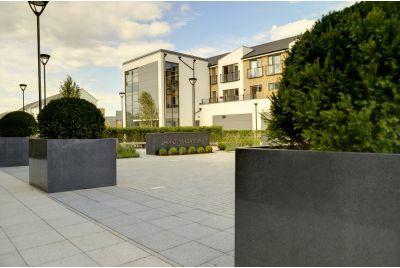 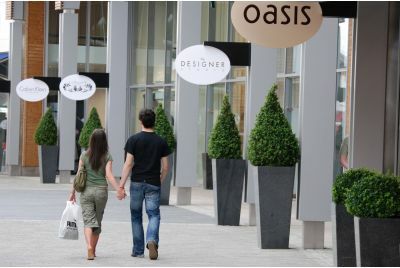 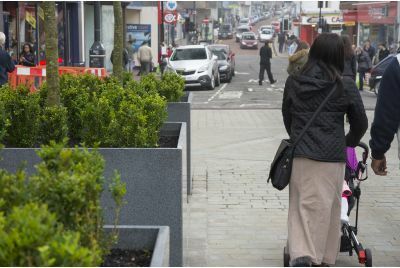 IOTA’s granite street and park planters are manufactured with the same materials, and to the same standard, as the larger, granite tree planters; and the two types of planter are often combined within the same scheme. 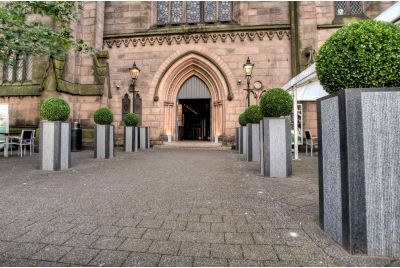 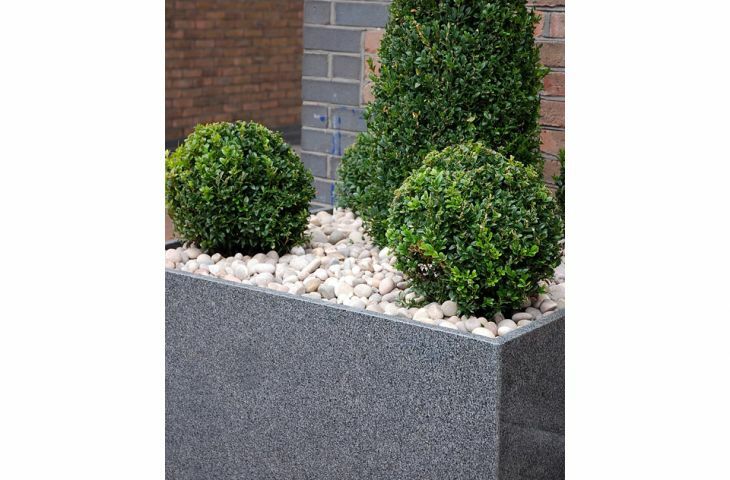 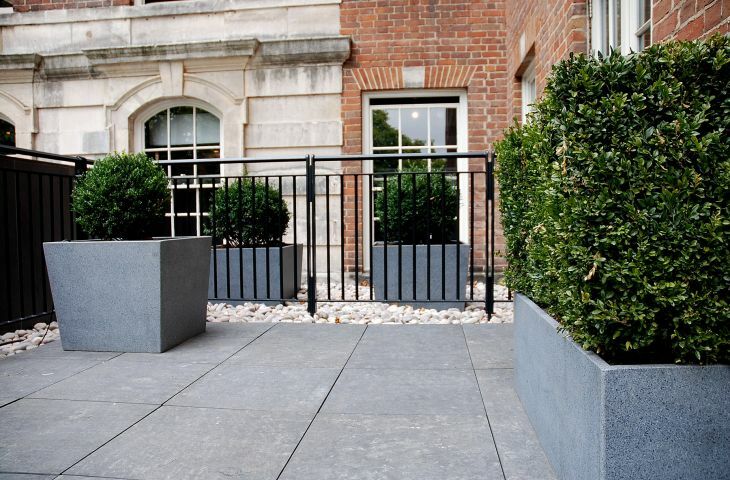 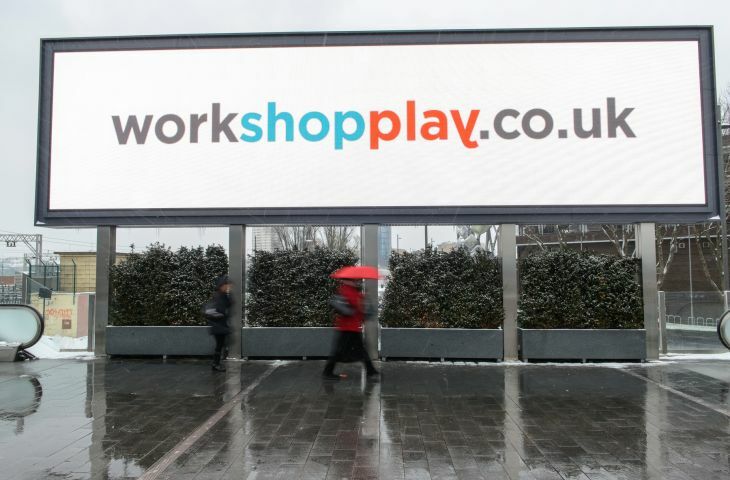 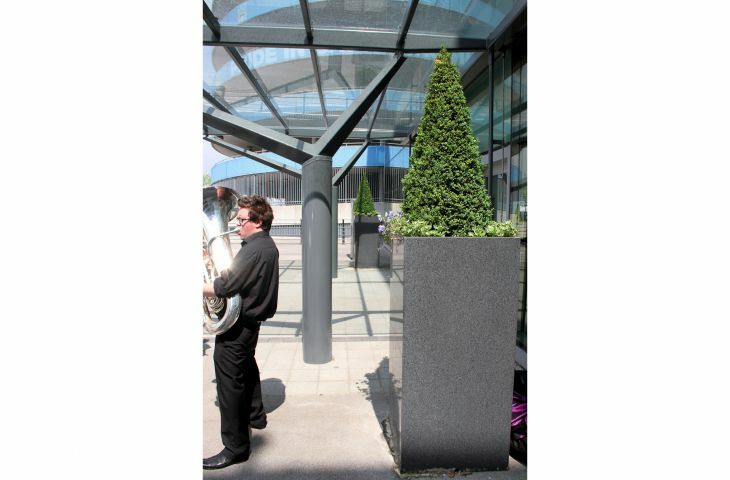 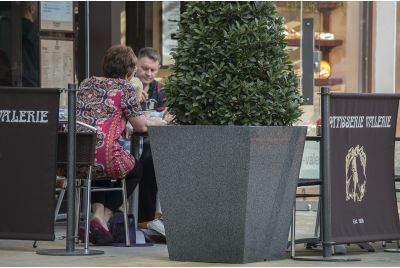 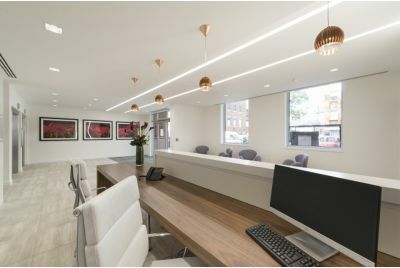 The planters are made from 25mm thick cut sections of quarried granite, with a finely speckled charcoal grey colour and a polished mid-sheen surface as standard (other surface finishes, such as honed, picked or flamed, are also available). 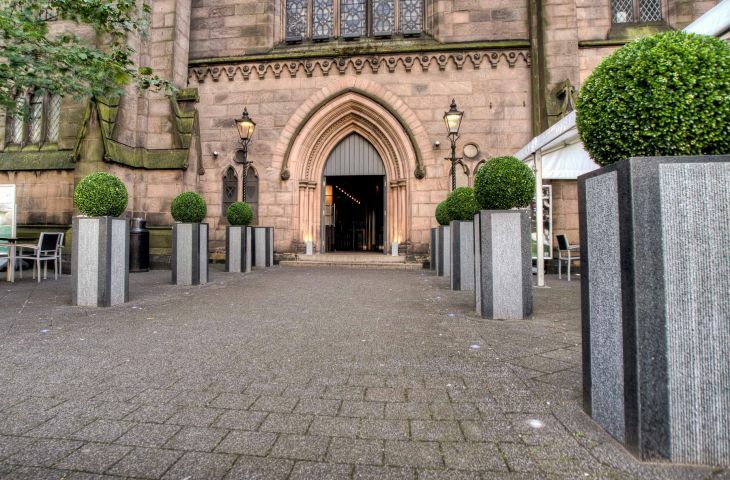 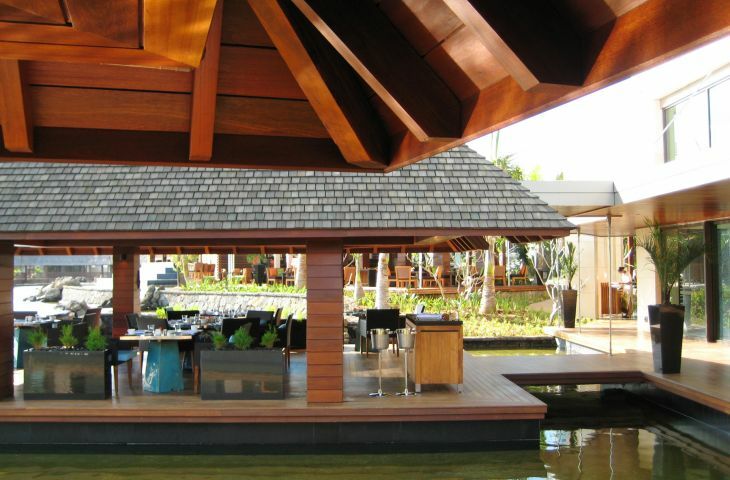 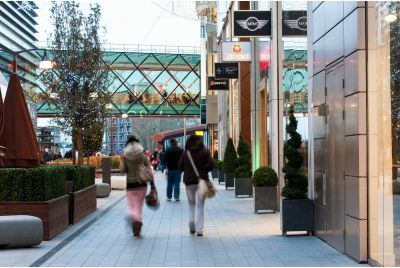 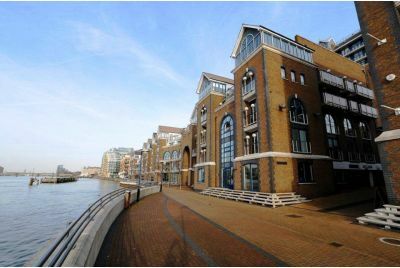 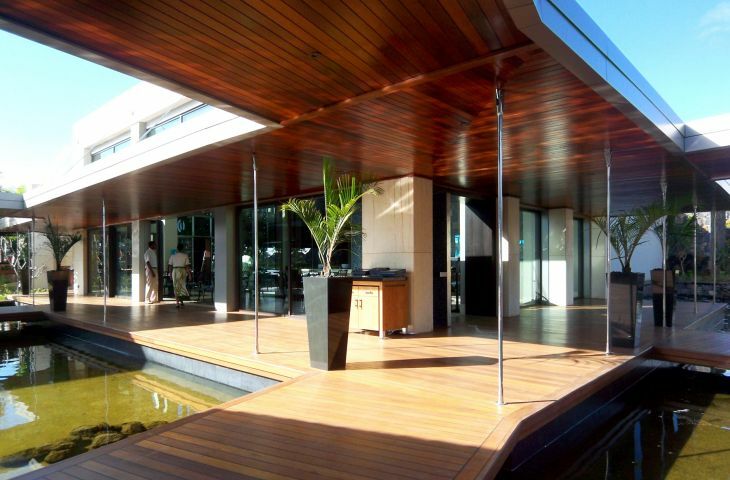 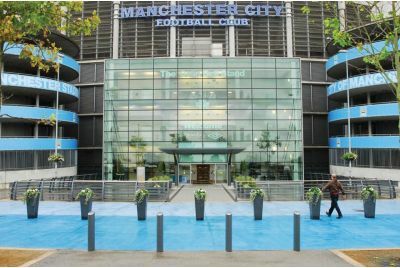 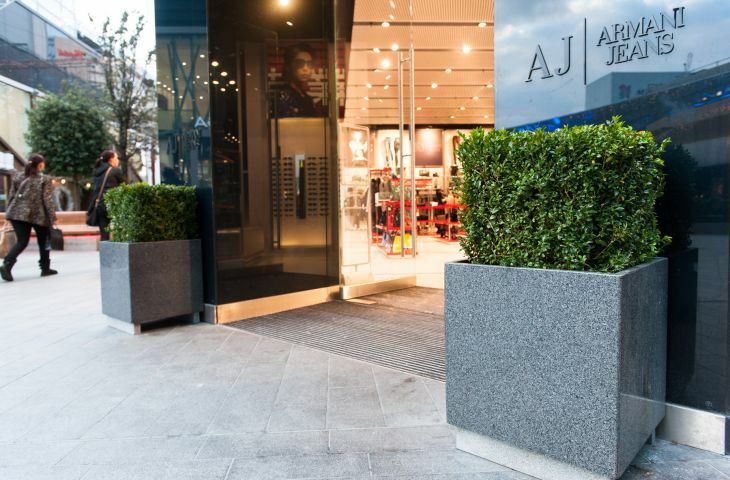 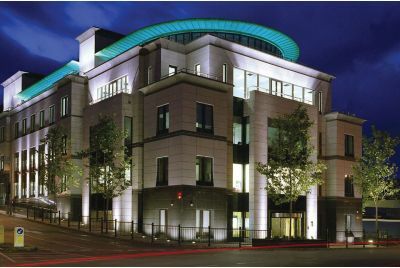 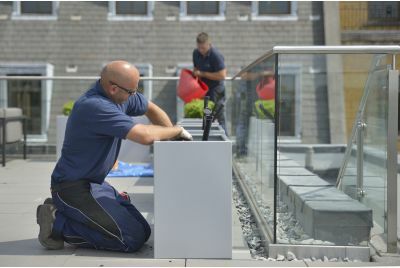 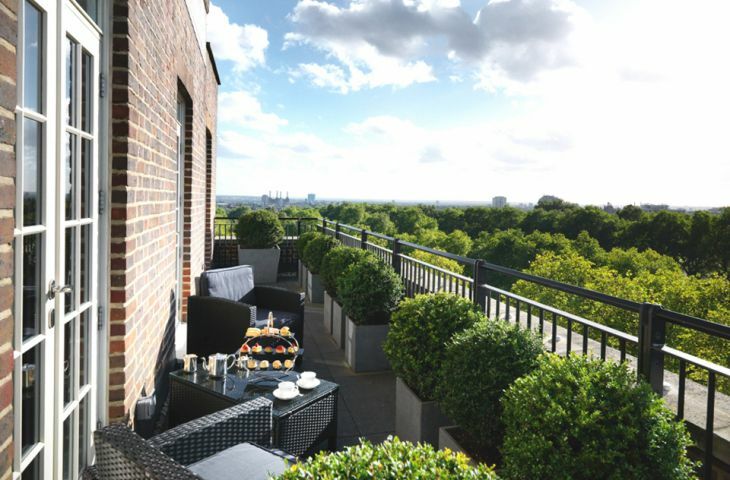 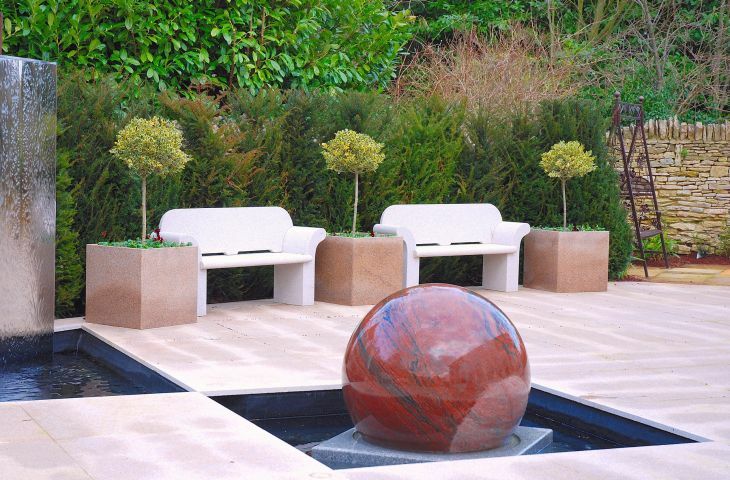 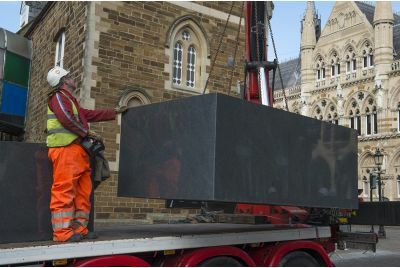 The granite sections are bonded with specialist stone resins, and all joints are internally reinforced; and the planters are coated internally with a polyurethane resin sealer to prevent water ingress. 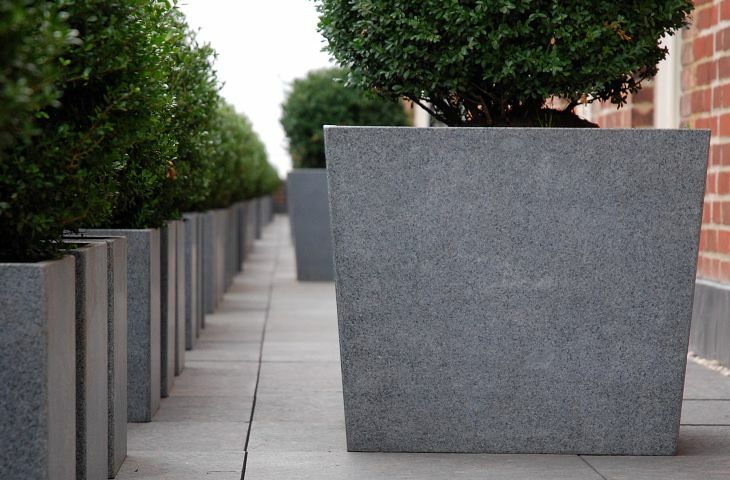 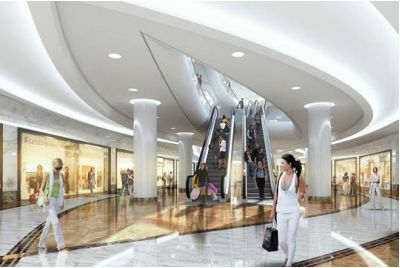 The final standard of finish is exceptionally high, with near-invisible mitred corners, and smoothed and chamfered edges.